Today Microsoft revealed that they will be hosting an event at Redmond to announce the next chapter of Windows 10 on January 21st, 2015. This event should reveal the Consumer Preview for Windows 10, and build on the changes already shown in the Technical Preview. The Technical Preview was very desktop focused, and did not include the announced features to enable a touch experience. Most likely the consumer preview of Windows 10 will include this, as well as other new features to continue to hone the user experience. The event will be livestreamed and the Blogging Windows site will offer up information on the announced features. When Microsoft first announced Windows 10, they said that they would be having a consumer event upcoming in the early 2015, and more developer information at Build, so it’s good to see that this is on schedule still. 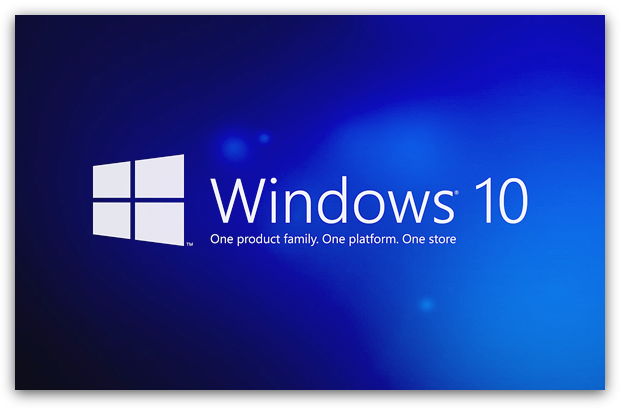 It does appear that the final release for Windows 10 may be Fall 2015 according to Microsoft COO Kevin Turner. Microsoft also sent out some news to the Windows Insiders letting them know about a few things that may be interesting. First, they have created an Insider Hub app for Windows 10 which is included in the latest build. The app will provide news and announcements regarding the Insider Program and some news may only be shared this way. It will also be a way to help with feedback on new features. People running the Windows 10 Technical Preview can simply pin this hub to their Start Menu to get access to the notifications. They have also announced that a four hour webcast “Windows 10 Technical Preview Fundamentals for IT Pros” is now available through the Microsoft Virtual Academy, so if you are thinking about possible Windows 10 deployments in the not too distant future, you can check it out here. Finally, as part of the Internet of Things movement, Windows 10 will support devices with AllJoyn capability. As described by Microsoft Open Tech, “AllJoyn is an open source software framework and set of services to enable interoperability among connected devices to create dynamic proximal networks” and developers who wish to develop apps with AllJoyn capability for Windows 10 can download the SDK from the AllSeen Alliance.